Recruiters get a bad rap. They’re often lumped in a category next to used car sales reps in the minds of the gainfully employed. We call them “headhunters” because they’re on the hunt for talent, and you're the trophy they’re seeking. 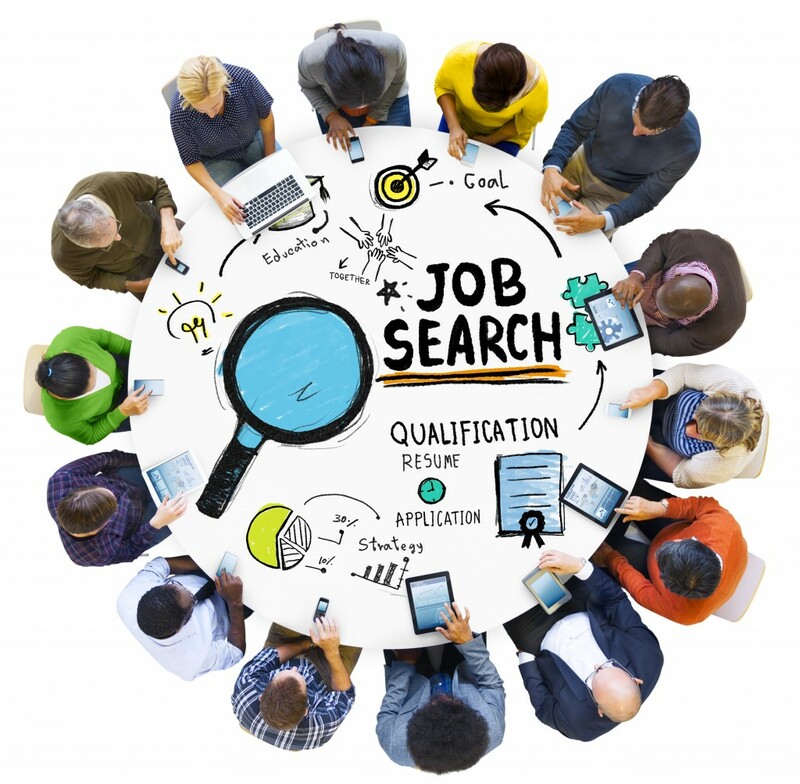 But if you don’t have a job or are desperately looking to make a change in your existing employment situation, Recruiters can help you when you need it most. How can this be bad? If you’ve never used a recruiting firm or staffing agency, you’re in for a surprise. The myths you’ve heard about Recruiters couldn’t be more incorrect. Job seekers never have to pay reptuable recruiting firms. Employers are the ones that hire and pay recruiting firms. The Recruiter is actually the first hurdle you must jump to get to the employer. Employers hire Recruiters and staffing agencies because they're incredibly well networked; they’re like a second set of arms for HR managers. Bottom line? Recruiters offer job seekers a free service and they know every employer in your city. How long do you think an employer would continue to hire a recruiting firm if they constantly sent candidates that don’t last in the job? This is considered “churn and burn,” and it not only damages the reputation of a staffing agency, it makes a company look bad, and costs them an arm and a leg. Great staffing agencies want to place the right talent in the right job, always. Actually, they might. Falsifying any information during the application process is grounds for withdrawing an offer. It’s easy to check this through various online resources available to recruiting firms, so why take the risk? Additionally, some employers will ask for a W2 or conduct background investigations as a regular part of their process. Don't worry, you can negotiate salary on a per job basis with your Recruiter. Need some tips?Click here. This myth couldn’t be more ridiculous. Of course, you should always assume that your references would be called! One tip? Make sure you alert your references if you reach this stage of the process. Prep them on what the job entails, who might be calling them, and how they should respond. Please see #1. If you’re not prepared for the recruitment interview, it's likely you’ll hear a loud slamming sound. That’s the door to the job you wanted closing – hard. The recruiting firm is your conduit to the best jobs, so if you blow the interview by considering it “not real,” you’re blowing your chance. Need to up your interview skills before meeting with a Recruiter? Check out this post. Now that we’ve debunked the myths, let’s look at some truth: All recruiting firms aren’t the same. Artisan Talent specializes in developing relationships and finding jobs for creative talent. For years we've focused on one thing: finding top creative talent in the field. You can start a conversation by calling us today or submitting your resume below.